The Emerald Isle Parrot Heads would like to invite you to join us for another day of fun to support a great cause. Come out and watch the 2019 Super Bowl and cheer on the team of your choosing or just choose the best commercial. 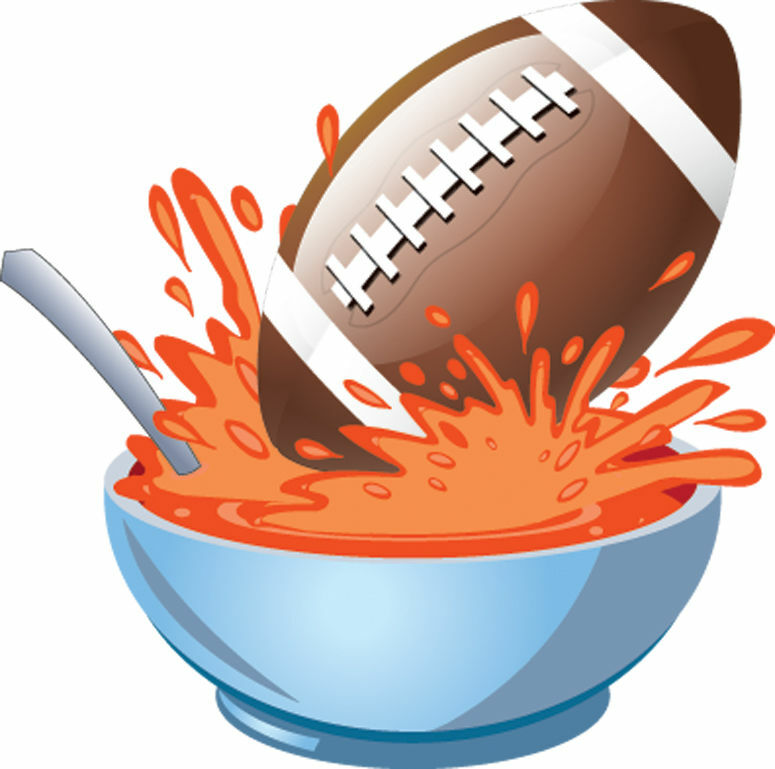 We will be hosting a SOUPER BOWL PARTY at Island Time Tavern on Sunday, February 3rd from 4:40pm until the big game is done. Please plan to bring your favorite SOUP (soup, stew or chili), appetizers or dessert to share. There will be drink specials and some fun and games. Feel free to wear your favorite team jersey or fan attire, even if they didn’t make it to the big game. Non-perishable foods and cash donations will be collected on the day of the event to benefit a local soup kitchen. Come out and Phlock with your Phriends! Sign-up sheets will be available at the February Phlocking (2/2/19) and at Island Time Tavern or you can just show up the day of the event. Look for the event posting on Facebook.